There is growing interest in the market potential of artificial intelligence (AI) technologies and applications as well as in the potential risks that these technologies might pose. As a result, questions are being raised about the legal and regulatory governance of AI, machine learning, “autonomous” systems, and related robotic and data technologies. 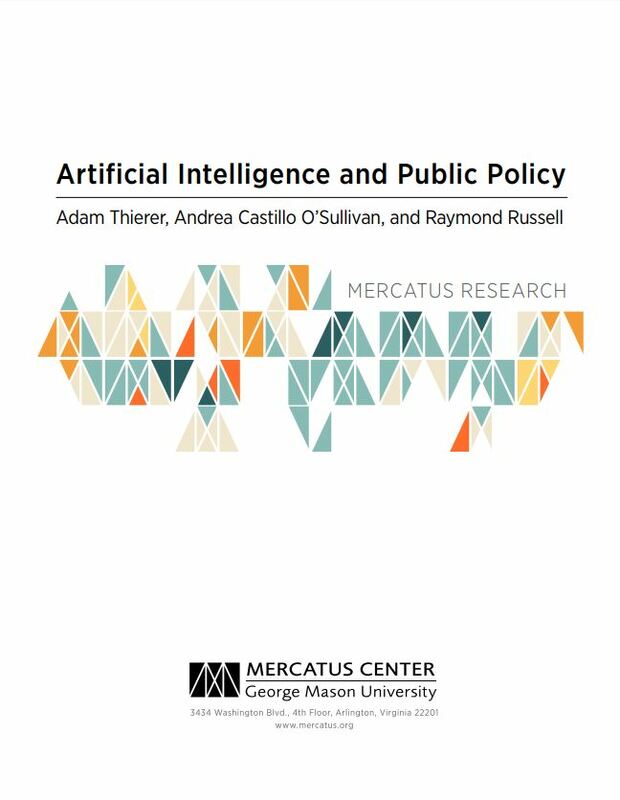 Fearing concerns about labor market effects, social inequality, and even physical harm, some have called for precautionary regulations that could have the effect of limiting AI development and deployment. 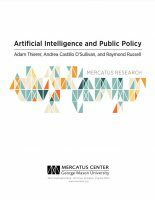 In this paper, we recommend a different policy framework for AI technologies. At this nascent stage of AI technology development, we think a better case can be made for prudence, patience, and a continuing embrace of “permissionless innovation” as it pertains to modern digital technologies. Unless a compelling case can be made that a new invention will bring serious harm to society, innovation should be allowed to continue unabated, and problems, if they develop at all, can be addressed later.